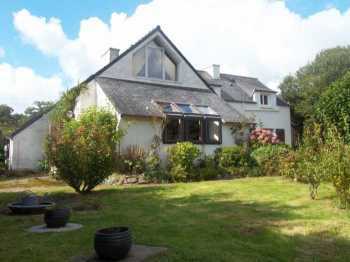 AHIB-3-M2087-2914896 Huelgoat 29690 A modern 4 bedroom house in a little village with 2,564m² of garden in the Regional Park! 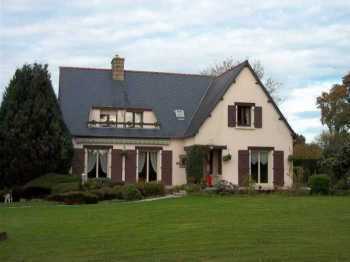 Walking distance to the centre of the village, this large house has been built quite recently. The renovation is finished, just the garden needs some landscaping work. 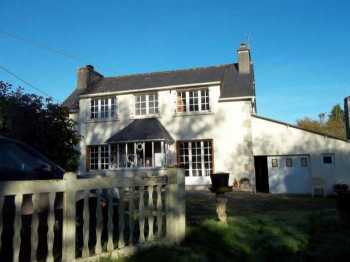 The house is very spacious and bright, plenty of large windows and glass doors. 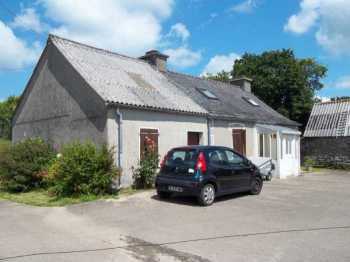 AHIB-M2054-2914887 Spezet Area 29540 A 4 bedroom Neo-Bretonne family house with 2 hectares (ca. 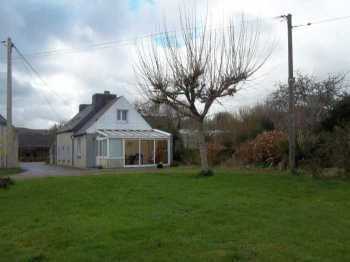 5 acres) of land close to the Nantes-Brest Canal! This large family house is habitable right away, it has a good structure, it is built on a basement the same surface area as the house, it offers a nice living space, and all the rooms are quite large. 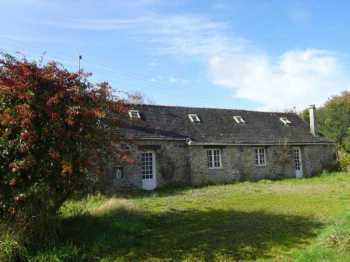 AHIB-3-M2068-2914884 Nr Huelgoat A 3 (or possibly 4) bedroom house with garden and outbuilding in the Regional Park! 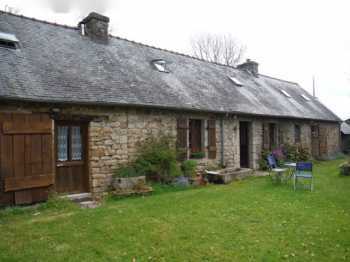 Located in a nice hamlet of the Regional Park, this property is in a very good condition, all the hard work has been done: new roof, new double glazed windows, good insulation, and gas CH. 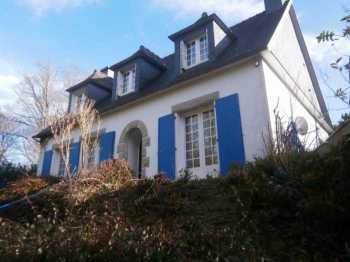 In a cul de sac, there's no traffic on the little road in front..
AHIB-3-M2060-2914880 Spézet Area 29540 Pretty rural property with a garden of 1,000m² in a lovely area, there's also a garage, and not far from a village! 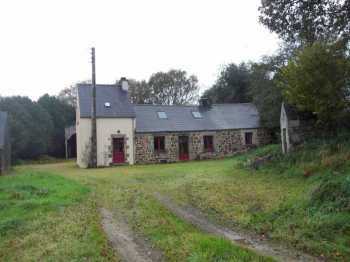 AHIB-3-M2039-2914872 St Thois area 29520 Attractive 4 bedroomed countryside property with potential, workshop, and one acre of land, close to the Canal! 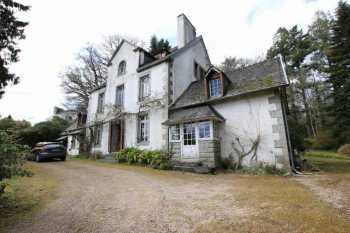 AHIB-3-M2030-2914868 Scrignac Area 29640 Secluded superb 3 bedroomed longère with another small house, a hangar, and 4,500m² of garden and views! 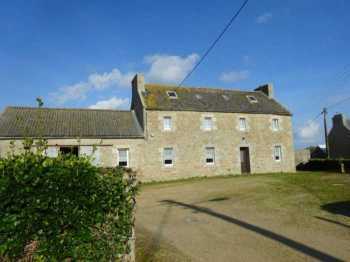 AHIB-3-mon1842 Commana 6 bedroom property currently as 2 dwellings on 5796m2 but could be one house! 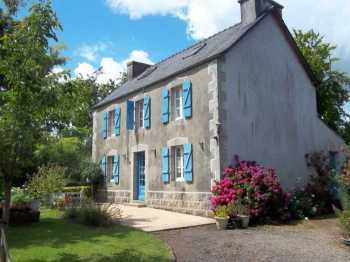 In a small rural hamlet, not far from lake Drennec, this beautiful farmhouse currently offers two homes and a large garden! 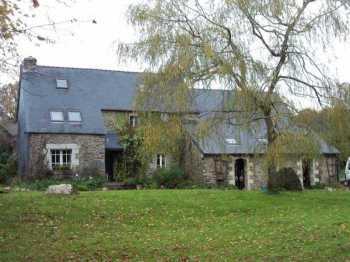 AHIB-3-M2021-2914862 Huelgoat 29690 Superb 'Maison de Maître' with over 1 hectare of park land, garages, and facing the lake in Huelgoat! 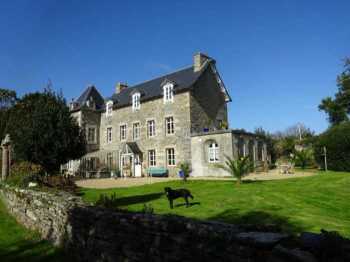 AHIB-3-M2010-2914860 Nr Huelgoat 29690 Very Attractive 5 bedroom stone house, a barn, with 1,300m² of garden in a lovely hamlet of the Regional Park! 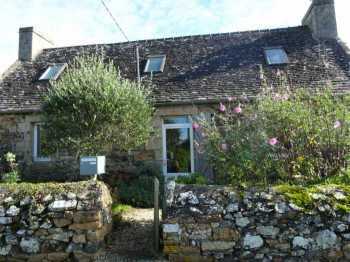 Located in a traditional hamlet of the Regional Park, this lovely stone house is in a good condition, habitable right away, it is full of character. 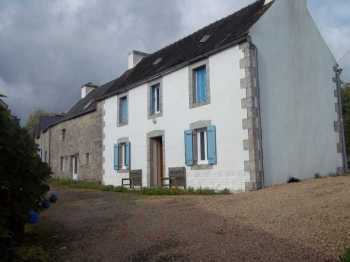 AHIB-3-M2023-2914861 Nr Huelgoat 29690 Attractive longere with 4 bedrooms, manageable garden, sheds, and in a nice hamlet! 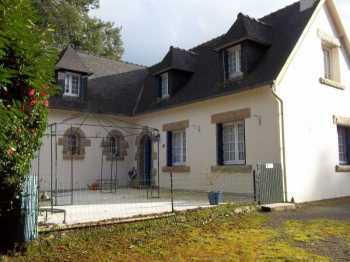 Located in a nice little hamlet in the Regional Park, this longere has been renovated, nothing to do, good structure, it is very pleasant inside and quite bright. 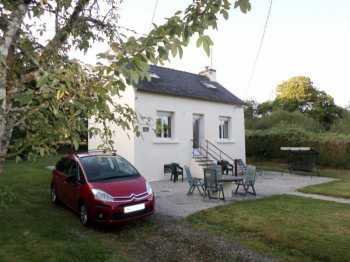 AHIB-3-M2007-2914854 Huelgoat Area 29690 Lovely property full of charm with 4,000m² of garden in a little hamlet of the Regional Park! 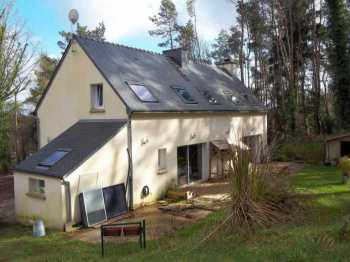 Located in a pretty traditional hamlet, this lovely house offers a good habitable space, it is a very bright house especially downstairs, thanks to double glass doors; it is different in its layout and very spacious for a family. 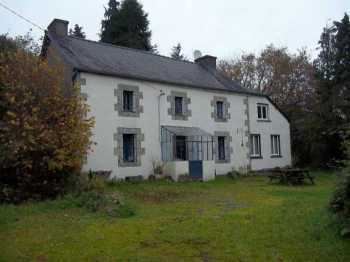 AHIB-3-M1994-2914848 Huelgoat 29690 A 2 bedroom house with outbuilding attached in need of renovation in the Regional Park!